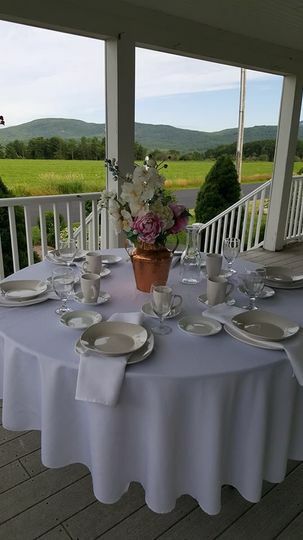 Nestled among the foothills of Western Maine, The Inn at Greenwood Mountain is an ideal location for your celebration. 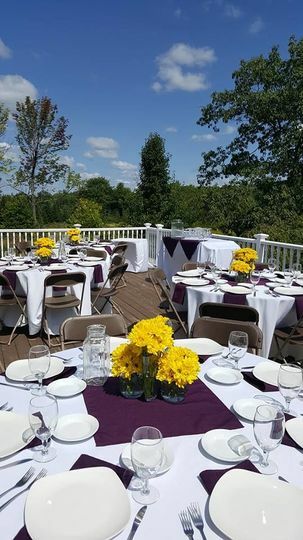 Whether it is intimate wedding or a large gathering of family and friends, our team at the Inn at Greenwood Mountain can meet your needs. 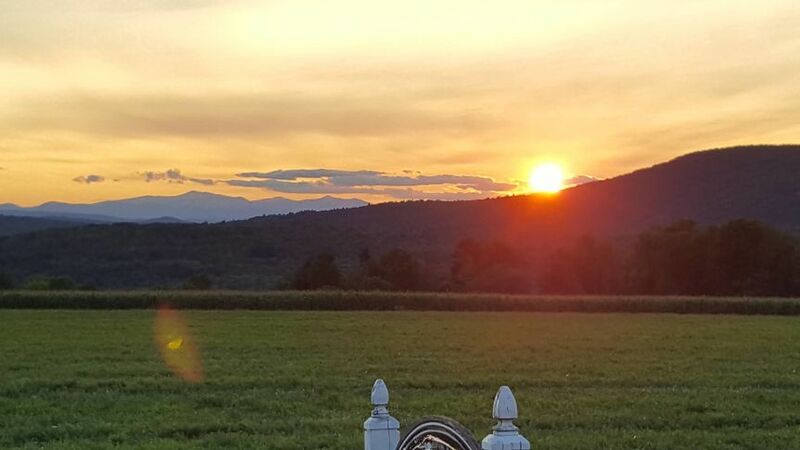 The expansive, well landscaped grounds, multiple outdoor features for relaxing, and the picturesque backdrop of the White Mountains provides guests a true New England experience. 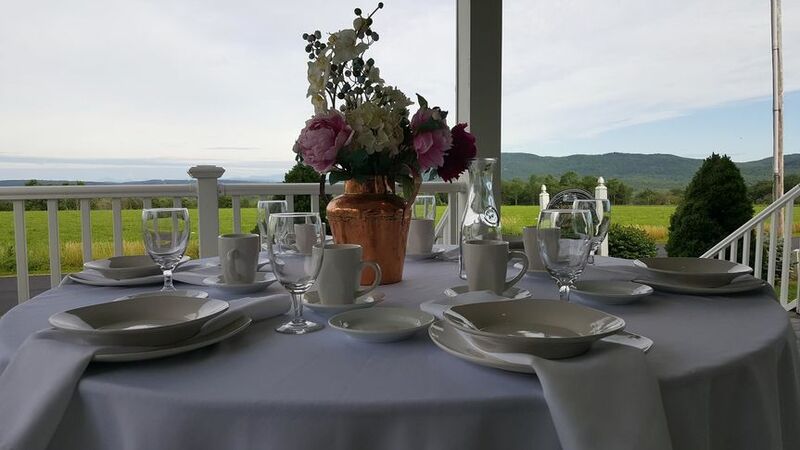 Whether you choose the “Day of” package or rent out the grounds for the weekend of your event, we at The Inn at Greenwood Mountain will make sure your experience with us fulfills all your dreams and more. 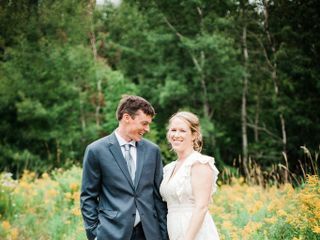 We cannot say enough amazing things about Renee and Jeremy at the Inn at Greenwood Mountain. 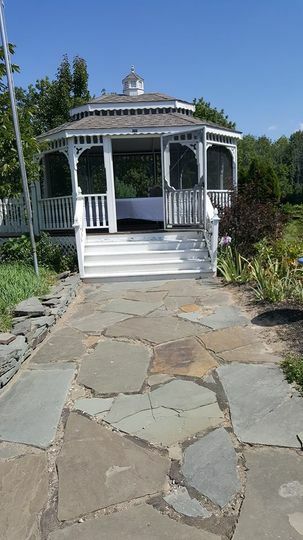 There have been weddings at this venue before, however ours was the first wedding hosted under their ownership, as they only recently bought the inn. You would never have known, though, it was like they have been doing this for years. 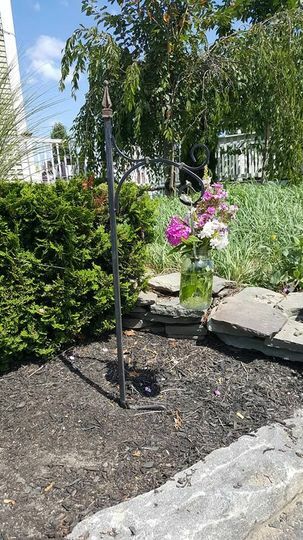 Renee and Jeremy were kind, accommodating and on top of every little detail. 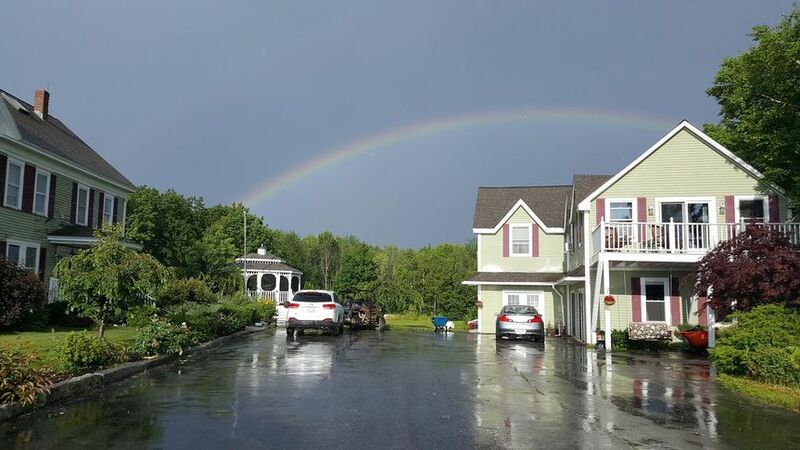 Both mine and my husband's families stayed at the inn the night before the wedding and the night of. It was so wonderful to have our families spend that extra time together. 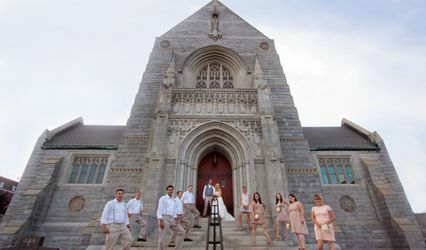 The wedding day itself goes by so quickly, I'm glad we had that special time before and after with our immediate family. 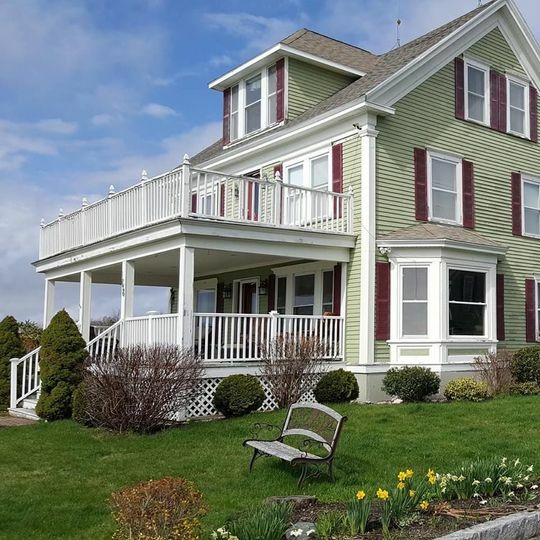 Renee had a delicious breakfast for us both mornings, a comfortable, large, and sunny upstairs suite for the bridal party to get ready. 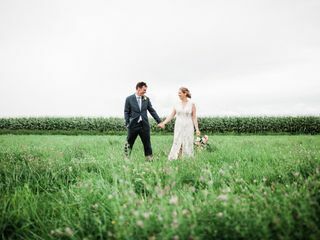 It rained up until moments before our ceremony was supposed to start, and Renee and Jeremy were incredibly flexible with us while we decided whether or not to move the ceremony under the tent (the rain stopped and sun came out just in time, phew!). And, probably most importantly, the grounds were beautiful. 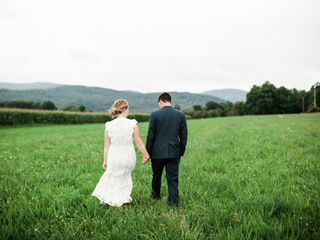 Beautiful perennial gardens, green fields, and a mountain range backdrop made for a stunning location to get married, not to mention incredible wedding photos. 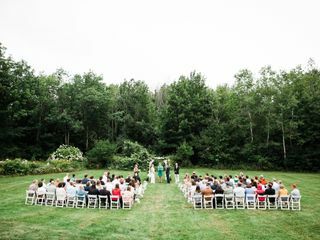 And lastly, one of the things I loved most about our wedding is that it felt intimate and personal. 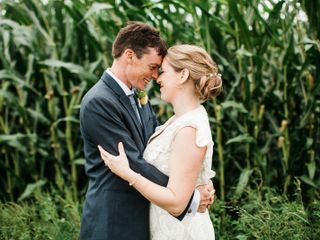 It didn't feel like a "cookie-cutter" wedding that gets churned out as a business every weekend. 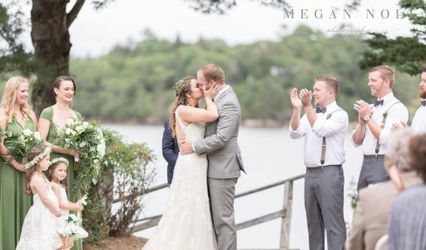 I could tell our day and happiness were very important to Renee and Jeremy, not just as business owners, but as warm and kind people who went above and beyond to ensure a wonderful weekend for us and our friends and families.